Tue., Aug. 7, 2018, 3:50 p.m.
NEW YORK – Papa John’s says a key sales figure dropped 10.5 percent in July, and that it can’t predict how long and badly it will be affected by the fallout with its founder. Last month, Forbes reported that Papa John’s founder John Schnatter used the N-word during a media training call. Schnatter said the comment was taken out of context and has since criticized Papa John’s for its handling of the matter. Even before the controversy came to light, Papa John’s said Tuesday that sales fell 6.1 percent at established North American locations. That was steeper than Wall Street expected, and marked the third straight quarter of declines. 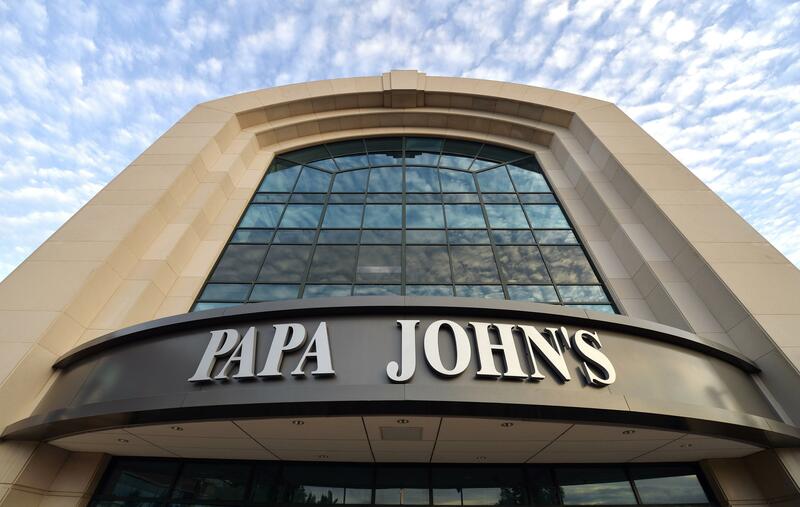 The sales drop underscores the multiple challenges facing Papa John’s. It is trying to distance itself from Schnatter, who is still its biggest shareholder and a board member. Meanwhile, rival Domino’s Pizza has seen sales increase. In a statement, Schnatter said the results show the deterioration of the company’s financial performance under CEO Steve Ritchie, but that it is trying to blame him for the problems. “I am not going away and will continue to fight to do what’s best for the company and its employees, franchisees, shareholder and customers,” Schnatter said. Published: Aug. 7, 2018, 3:50 p.m.